1) Credit/Debit cards via the secure gateway Sage pay using the checkout button. We are no longer have the facility to accept payments by Debit or Credit Cards over the telephone. 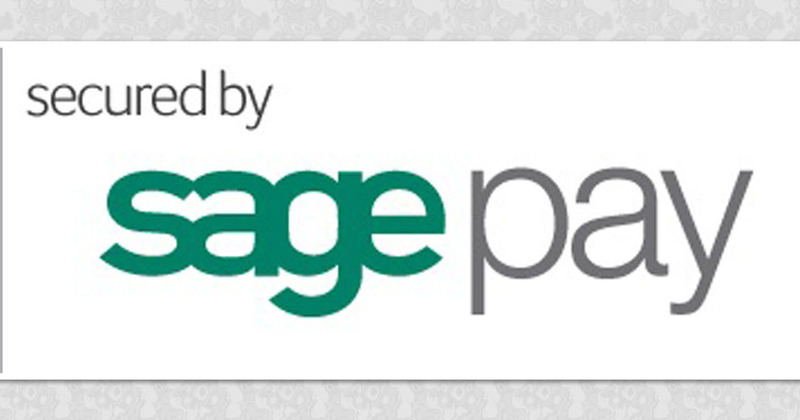 1) Sage Pay provide an online secure payment method for debit and credit cards. No information about your card is held on our website you will be forwarded to the Sage Pay payment page. Depending on the internet browser (and the version of the browser) you are using, the location of the padlock will vary. It can normally be found in the bottom right hand corner of the screen, at the top of the screen next to (or inside) the address bar or at the very top right hand corner of the screen. If you are unable to locate the padlock, then you will need to click on the padlock around the bottom of the payment page. This will help your browser to detect that the page is secure and thus display the padlock in your browser. 2) PayPal use a secure server to process your payment. 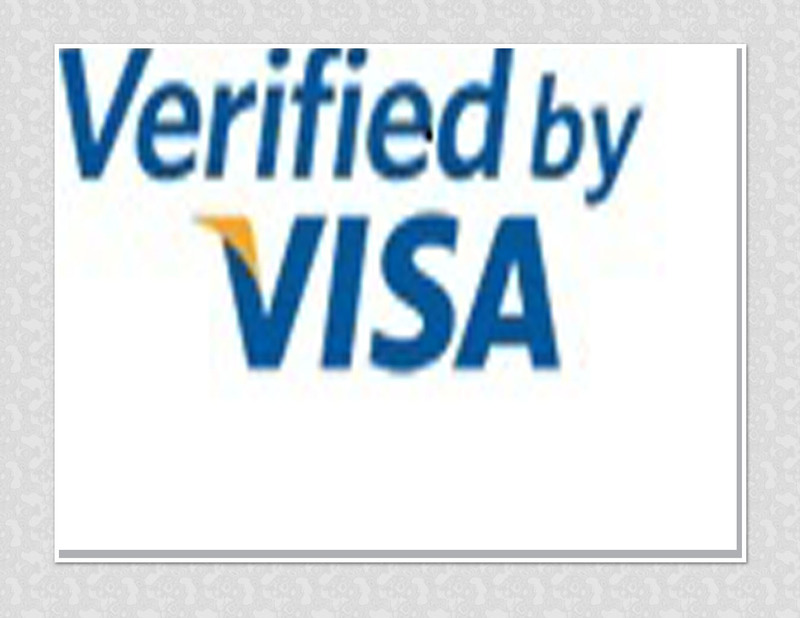 No information regarding your credit or debit card are held on our site, Visa Electron cannot be processed via PayPal. 3D Secure has been added to this method of payment on 21 Jan 2010. 4 & 5) This option is only available to UK customers. If paying by cheque or postal order please process your order via the website as this will ensure your items are allocated an order number and then are held awaiting receipt of your payment. This ensures that your items will not be out of stock when your payment is received. To help us identify your order please quote your order number given during the order process on your cheque or postal order. The exchange rates for the multi currency are obtained from webservicex.net and are updated every morning.